I’ve been playing the violin from a young age, and have enjoyed ceilidh dancing for as long as I can remember. I was inspired to play in my school folk group, and found that I enjoy the freedom to improvise, listen and express myself that’s possible within the world of folk and traditional music. I’ve never looked back. 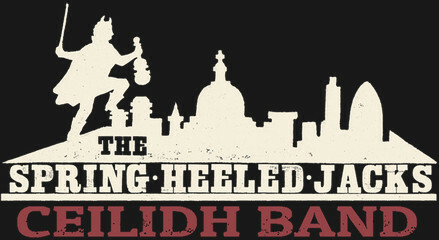 Premier London ceilidh band. Beautiful, lively, irresistibly danceable music for all occasions! Roots in the rich seam of traditional music in the North East of England. We’ll take you on a journey across beautiful musical landscapes – playing tunes from across Britain and Ireland – and even further afield. It’s like going for a walk on a clear, spring morning, with the fresh air full of life. 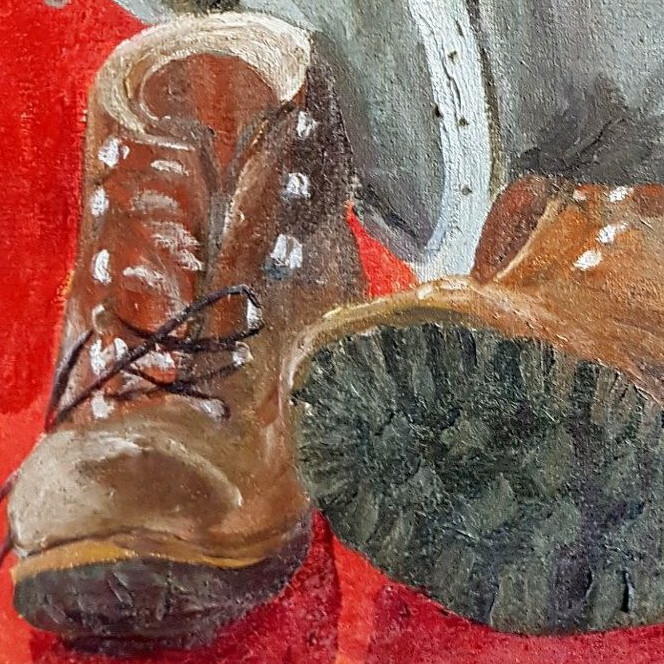 Bring your boots! Exciting ceilidh and twmpath band delivering healthy doses of energising dance tunes from England, Ireland, Scotland, Wales and beyond. One of the country's finest exponents of rapper sword dancing, a traditional dance form from the North East of England. 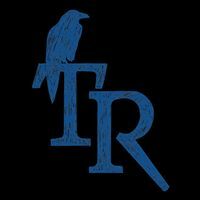 Tower Ravens is an all-female team based in London. I'm proud to be their main musician.